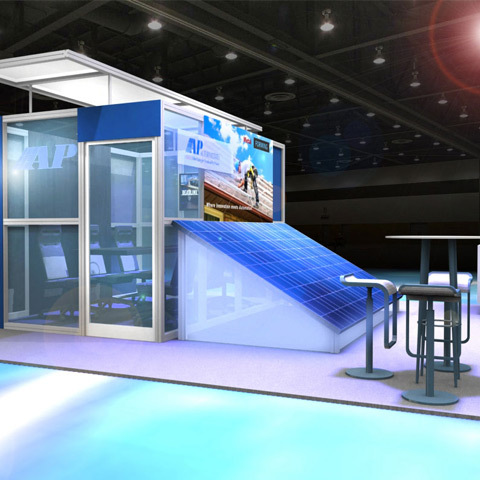 Welcome to Exhibit Potential. 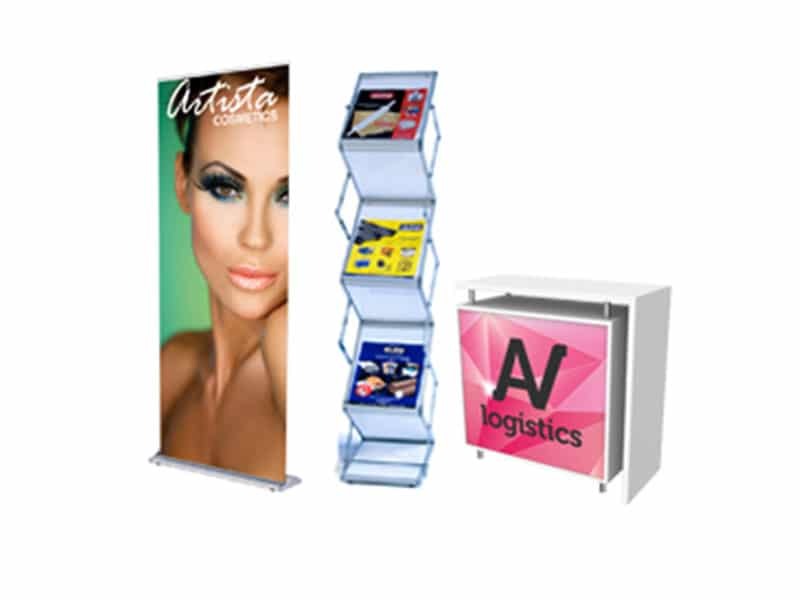 Our new online gallery and store feature a variety of trade show display solutions available for rental or purchase. 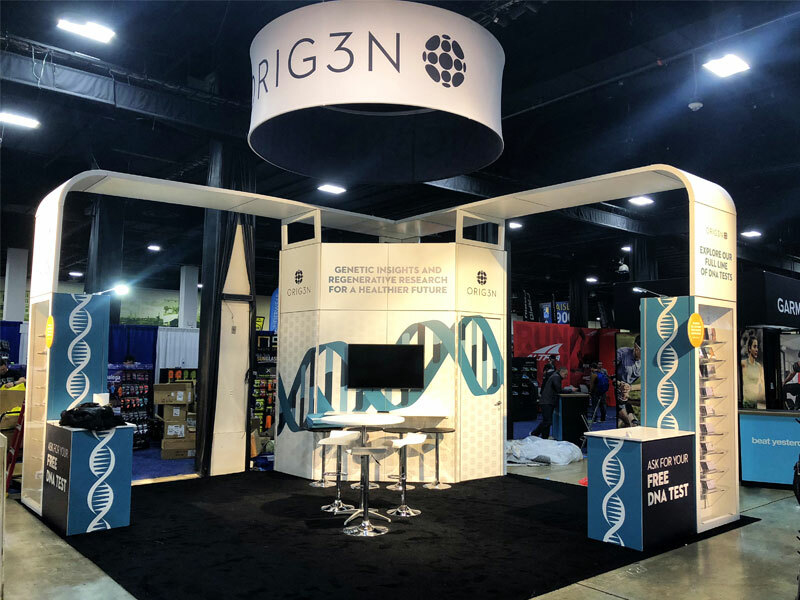 Browse our selection of booths, accessories and signage and price out what you need for your next event, or contact us to receive specific recommendations for your business needs. 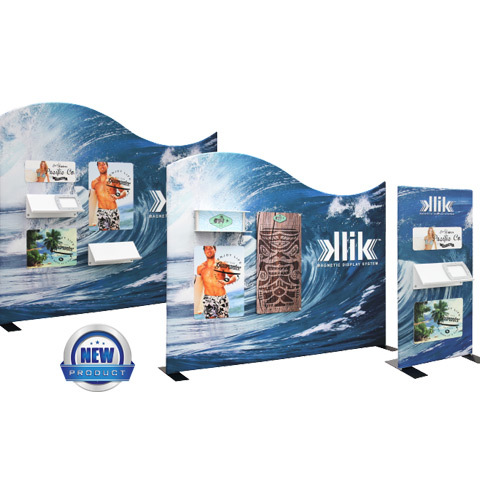 Exhibit Potential is your one-stop shop for creating an eye-catching, traffic-stopping presence at your next trade show. 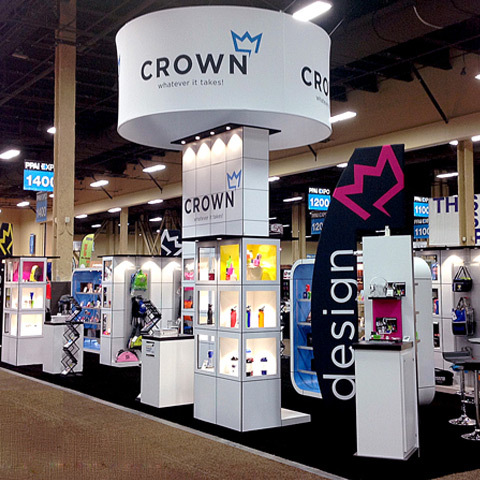 We take the hassle out of trade shows by providing extensive, start-to-finish trade show services including, exhibit design and development, trade show management, signage and banners, graphics, specialty items and more. 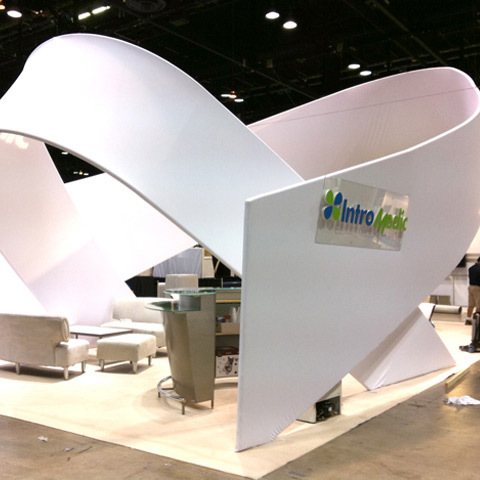 We offer an endless selection of turn-key and custom trade show booth options, each scalable to the size of your exhibit space. 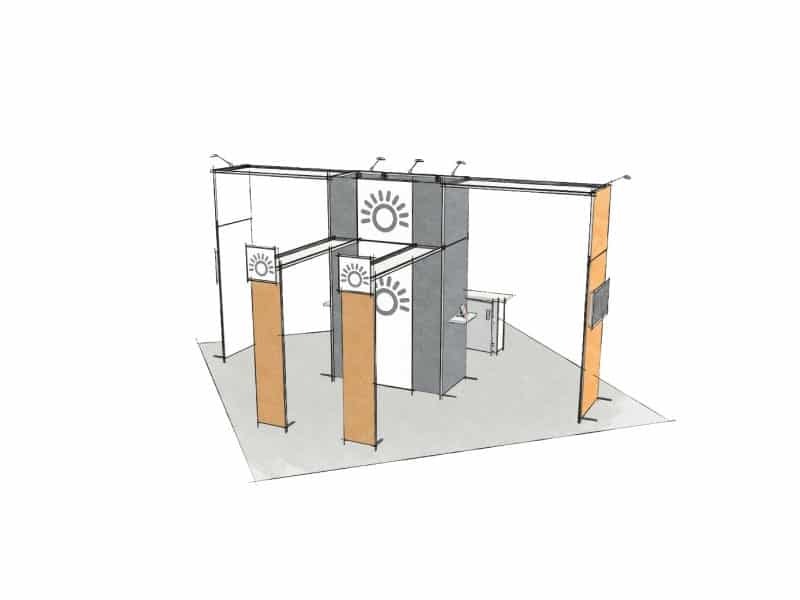 Our booths are available for rent or purchase. 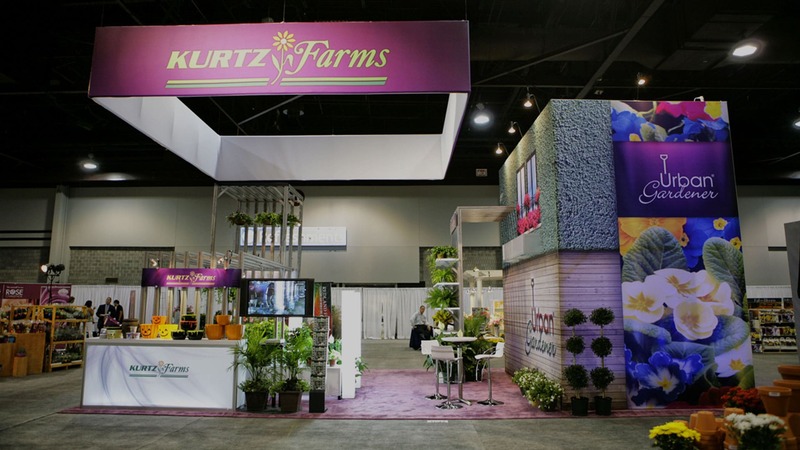 When choosing a trade show booth, it’s better to speak with an expert to determine whether it’s better to purchase or rent your trade shows exhibit. It is important to understand the pros and cons of each option and to make an educated decision that’s best for your company’s needs and budget. We can help you make these important decisions and provide you with either option. 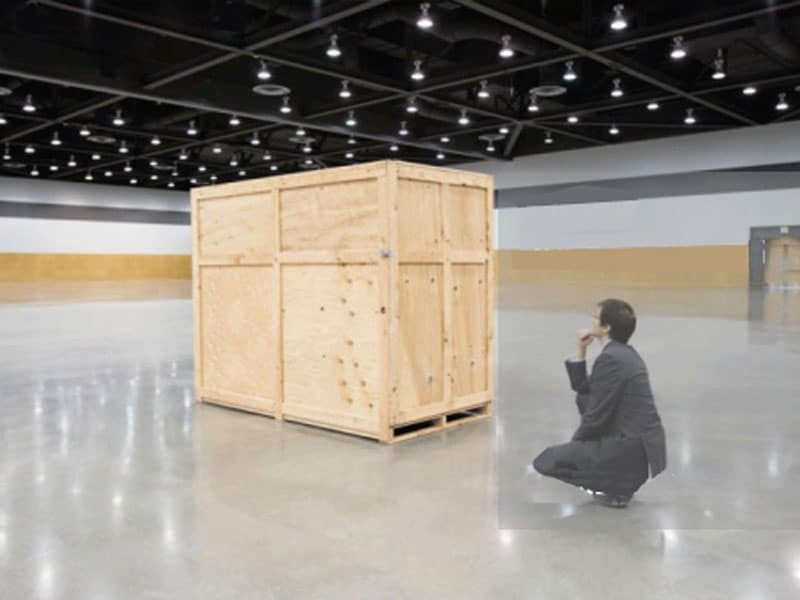 Responsibility of storage, maintenance, repairing, shipping, I&D, etc. 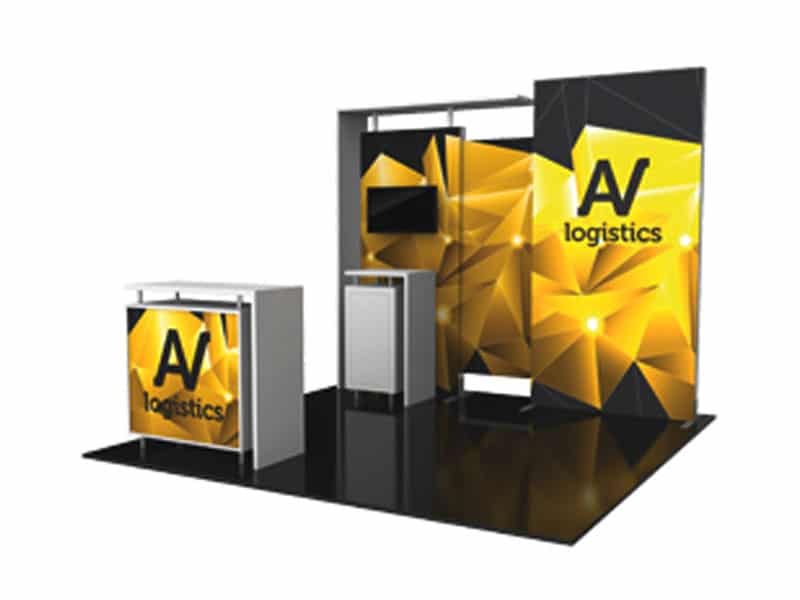 Exhibit Potential provides a variety of frame system solutions for trade show booths. 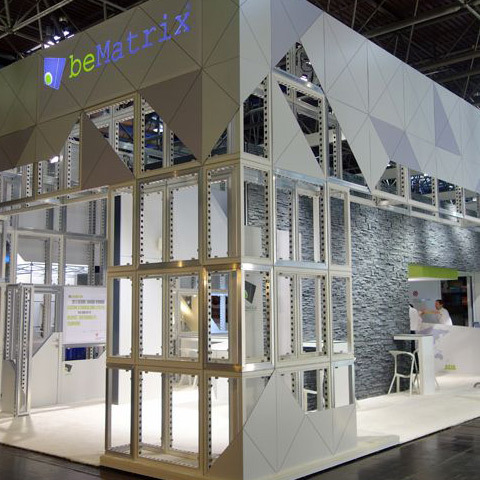 We use only the best trade show booth systems in the industry, including, beMatrix, Klik, Multiquad and Solar Displays. 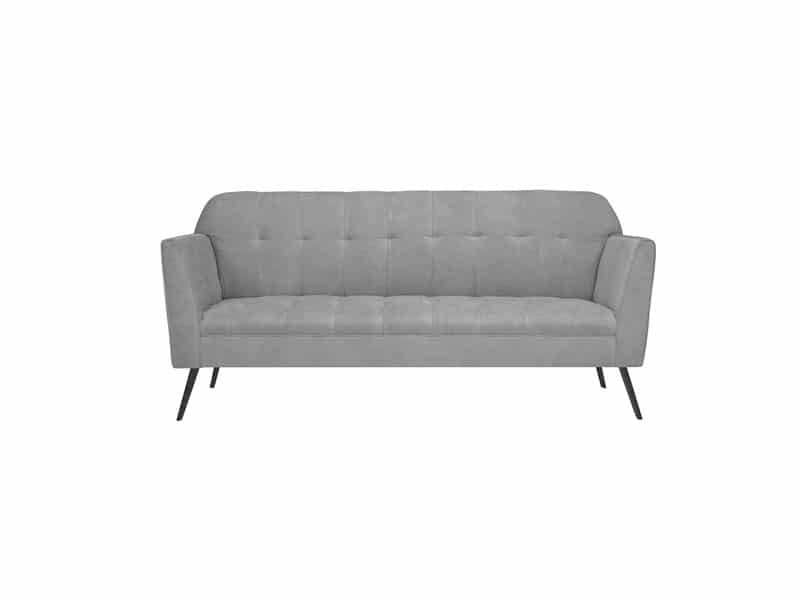 These top-quality frames allow for endless configurations, sizes, and creativity. 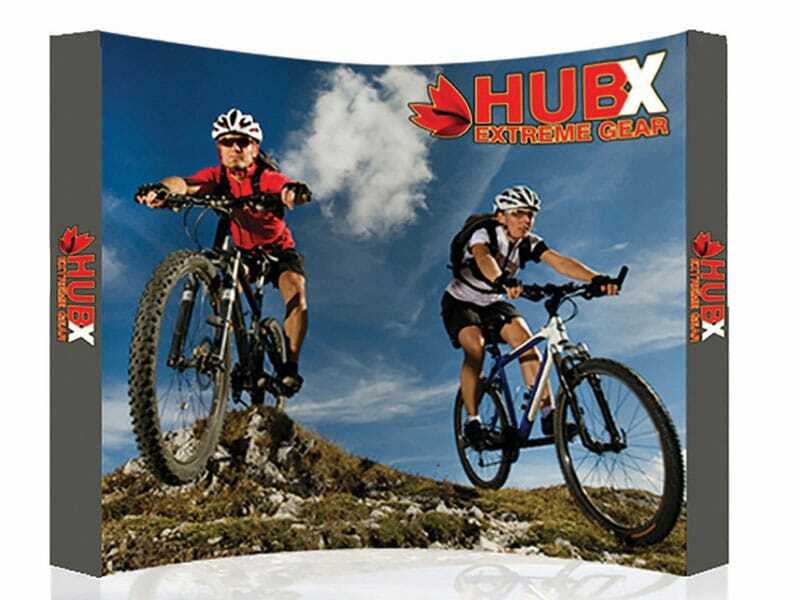 All of our frame systems are lightweight, simple to build, and are covered with different substrate materials and customized tension fabrics. 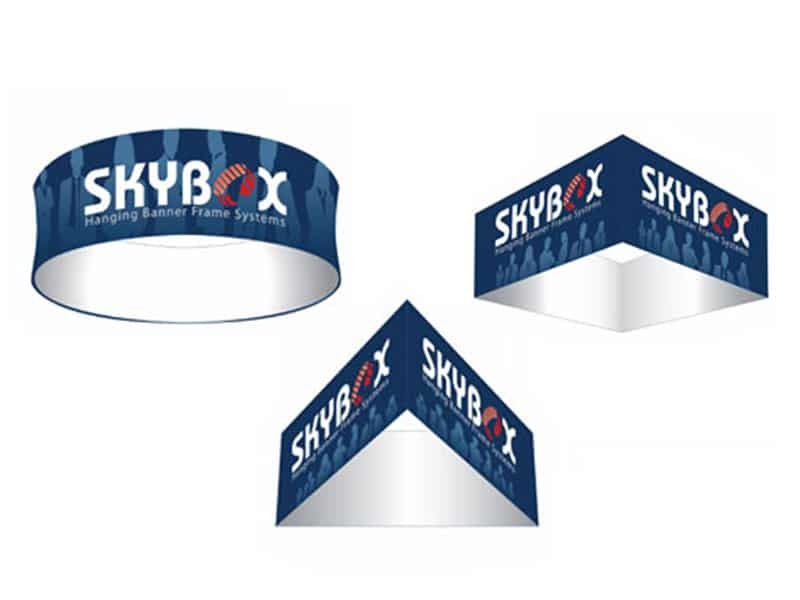 Browse our vast collection of trade show exhibit sizes and options, accessories, banners and other trade show booth elements at our online shop.